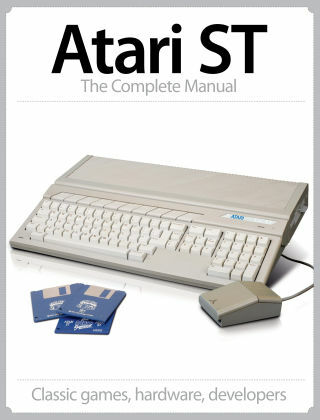 With Readly you can read Atari ST The Complete Manual and thousands of other magazines on your tablet and smartphone. Get access to all with just one subscription. New releases and back issues – all included. We celebrate Atari 16-bit home computer with a fantastic digital magazine that highlights all the greatest games that appeared on the popular home micro. Rediscover classics such as Starglider, Carrier Command and Speedball 2 and find out why the system was so much more than a cheaper alternative to the Commodore Amiga.